There will be less buy to let remortgaging in future as landlords consolidate rather than expand their portfolios. The prediction comes from specialist lender Paragon. Its latest quarterly survey, which tracks the experience of more than 200 landlords with an average of 12.8 properties and over 20 years’ experience in the private rental sector, shows that while landlords remain engaged in buy to let, they are now prioritising measures to bolster existing finances over portfolio expansion. For example, the proportion of landlords looking to purchase property has fallen from between 15 and 20 per cent before the announcement of tax and regulatory changes in 2015 to just seven to 10 per cent today. Average portfolio gearing – which measures the proportion of debt finance relative to a portfolio’s overall value – has fallen from 40 per cent in 2014 to 33 per cent today, with landlords who have three or more properties borrowing 36 per cent of their portfolio value on average. Meanwhile mortgage costs as a proportion of rental income are down from 30 per cent at the beginning of 2017 to 27 per cent also aided by landlords re-mortgaging onto lower interest rate and longer-term fixed mortgage deals. “The shift in focus from portfolio expansion to financial strength has driven a surge in buy-to-let remortgaging, with lower interest rates and longer initial fixed periods helping landlords reduce finance costs and lock in greater certainty. 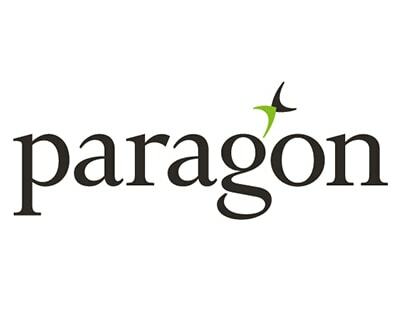 However, it also extends the product maturity cycle, guaranteeing a reduction in the scale of opportunity to refinance buy-to-let mortgage deals over the next few years” explains John Heron, director of mortgages at Paragon. The government want to overegulate the industry and give us nothing. Hi Paul, I would like to think you meant everybody (landlord/tenant}, to recieve nothing but low stock as the small landlords leave, which means increased rental values to cover the ever increasing costs of meaningless laws that cant be policed. On fewer property instructions. Please praise the gods of letting = SHELTER & CITIZENS ADVICE, whom are the only ones heard by the legislators.